Hi Friends! 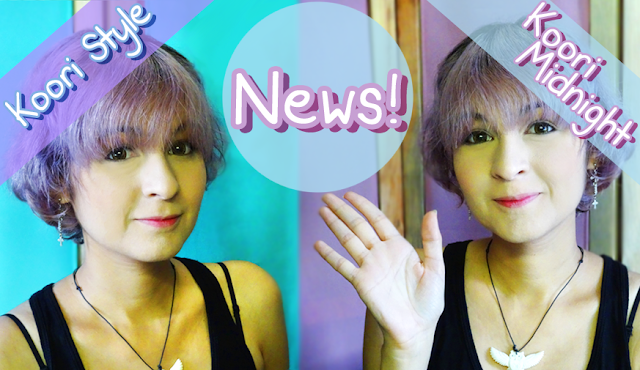 Today's quick announcements are about the new channel "Koori Midnight"; over there I'll be uploading videos related with tarot, oracle, readings, deck reviews, spooky DIY & more ★! On the main channel, "Koori Style" I'll keep uploading videos about: planning, tutorials, cute DIY, Japanese lessons & more ♥. Is there anything you'd like to see on Koori Style or Koori Midnight? See you soon my friends, have a lovely weekend ♥!